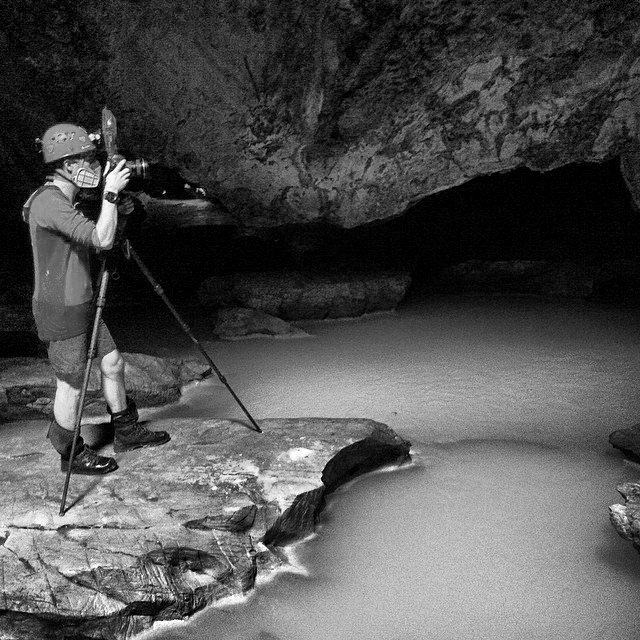 A cave explorer and visual storyteller, Robbie is recognised as one of the most accomplished cave photographers in the world. He is based in the heart of the Alps in the scenic alpine town of Innsbruck, Austria. Whilst completing a B.A. 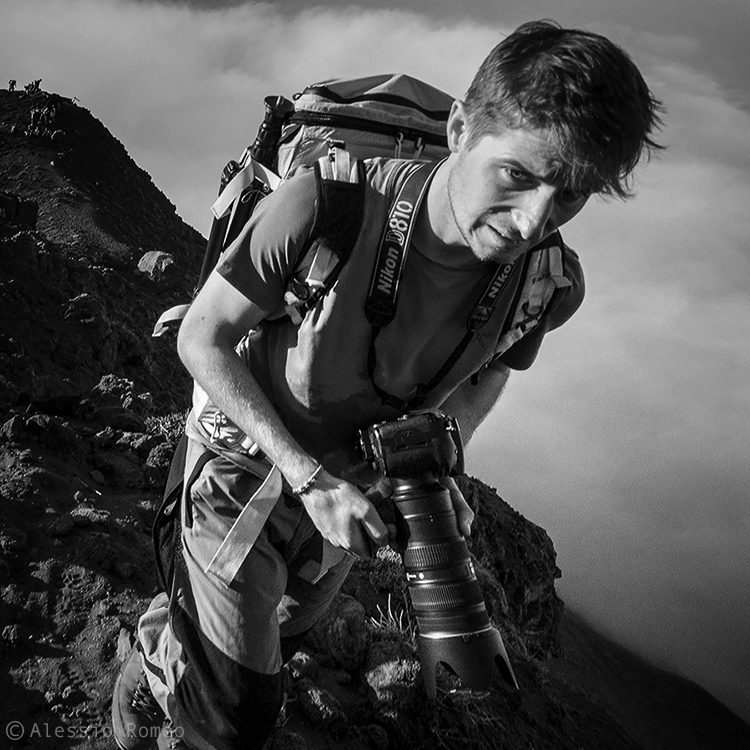 in Fine Art and Photography, Sheffield, UK, Robbie pursued his love of the outdoors. 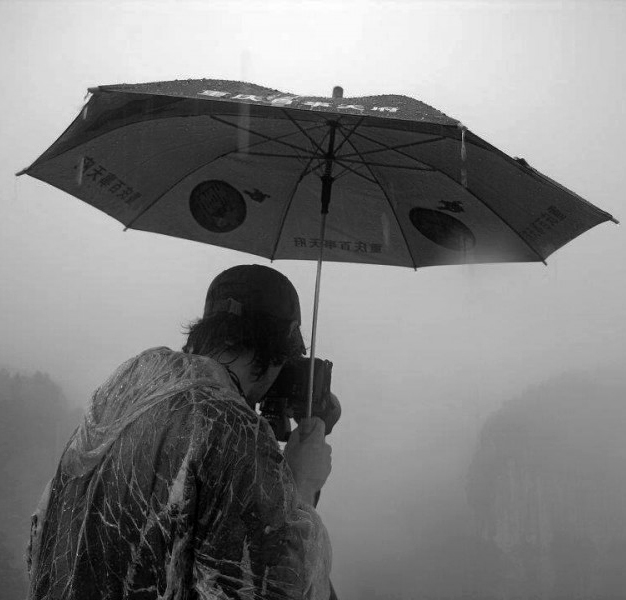 He developed a strong interest in caving, and in particular the challenges that cave photography has to offer. Over the past eighteen years, Robbie has lit up and captured stunning images of the naturally pitch-black world beneath our feet. 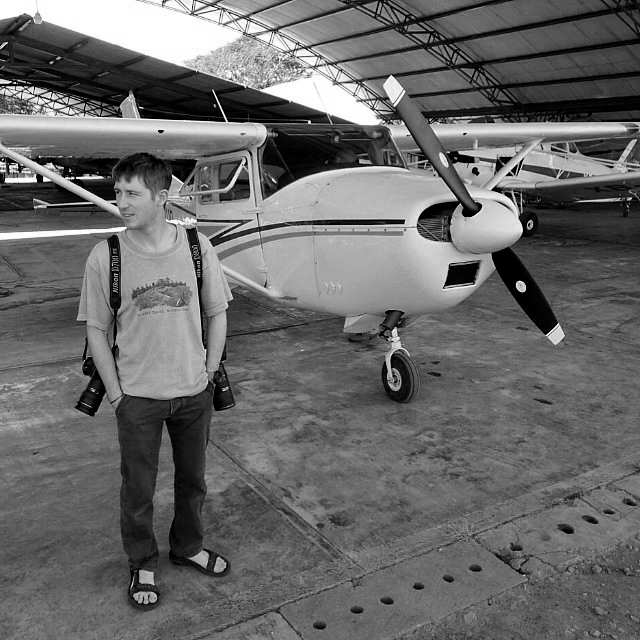 His work has featured in national and international publications including magazines National Geographic (example here), National Geographic Science, GEO, Intelligent Life, Stern, View and Terra Mater; and books @NatGeo – The Most Popular Instagram Photos, Bear Grylls Great Outdoor Adventures, and Robin Hanbury-Tenison’s The Great Explorers and Finding Eden. Robbie has also worked for the European Space Agency (ESA) on the PANGAEA and PANGAEA-X programmes in which he documented astronauts undergoing geological and microbiological field training. Robbie’s exciting expedition photography has taken him to the remotest parts of the world where he’s photographed the ‘deepest’, ‘largest’, ‘longest’ cave systems known. 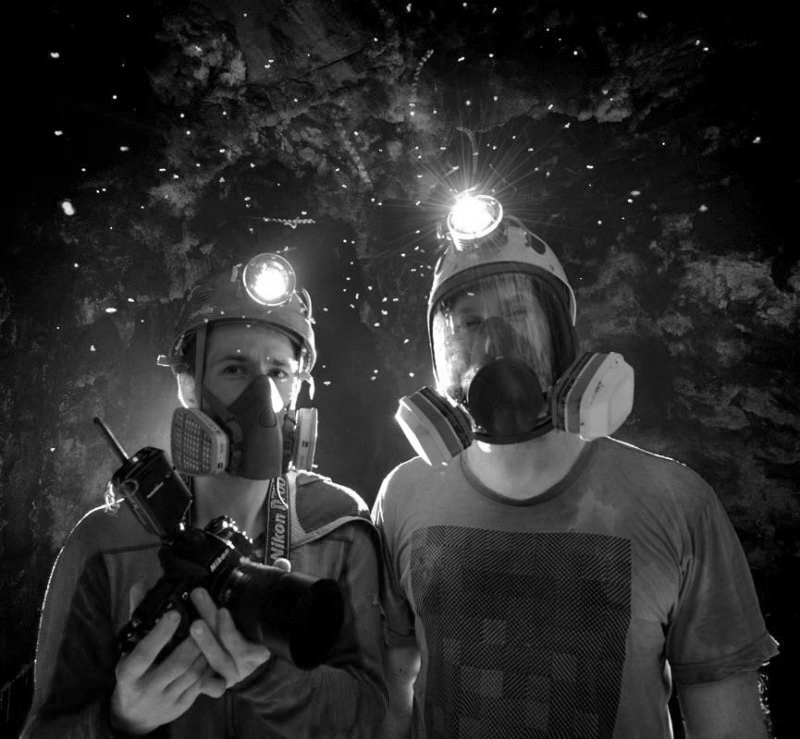 In September 2018, Robbie spent two weeks solidly underground as part of a National Geographic-funded expedition to the bottom of Veryovkina (-2,212 m), the deepest cave in the world located in the Caucasus Mountains of Abkhazia (Georgia). After being at the bottom for a whole week, things turned for the worse when a flood pulse hit; in order to save his own life and not endanger the lives of others, Robbie took only his valuable memory cards with him and left everything else to the mercy of the rising waters (full story here). 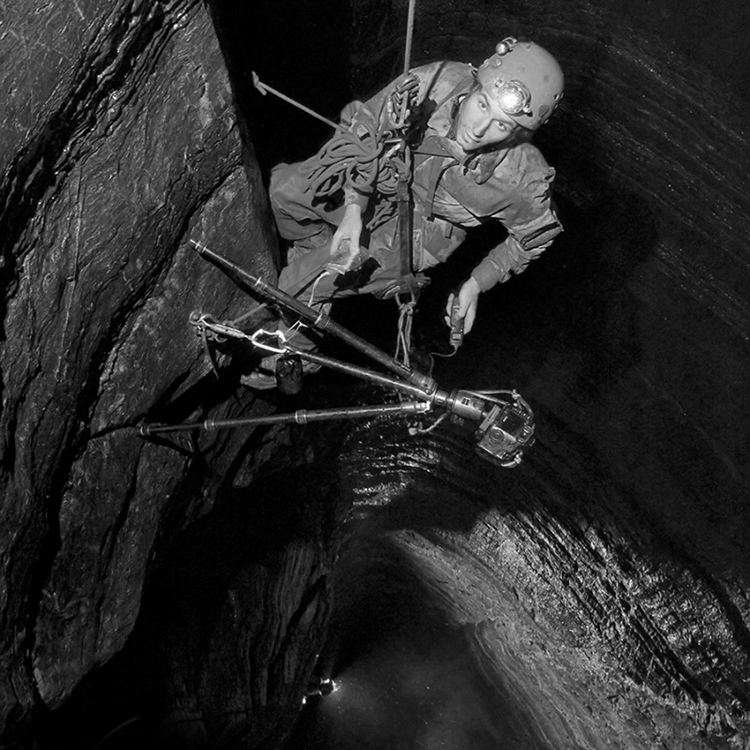 Besides exciting times at the bottom of the deepest cave in the world, he’s hung on a thin rope, photographing 200m above the floor in the world’s deepest natural shaft; explored the far ends of a 189 km long cave system; and photographed Sarawak Chamber, one of the world’s largest underground chambers the size of eight soccer pitches. In pitch blackness with no natural light, these are all amazing achievements! 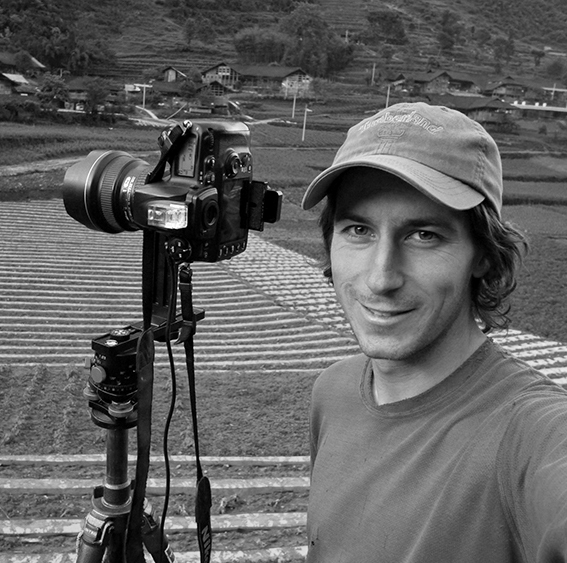 Robbie has received many national and international awards, and is often an invited speaker, workshop lecturer or competition judge. Robbie is not restricted to cave photography, with several of his wildlife, travel and landscape images achieving finalist status in highly acclaimed international travel and wildlife competitions. 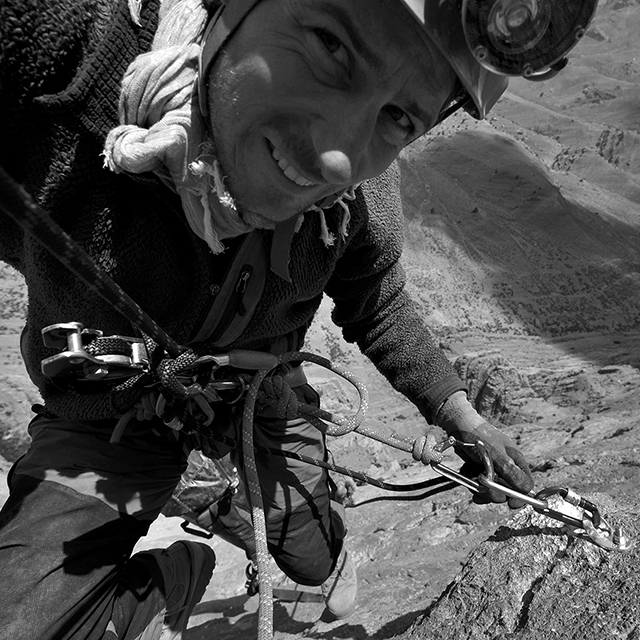 Robbie works as an expert on National Geographic Student Expeditions, and has worked for major film and television crews including the IMAX film Ancient Caves (trailer here), BBC ‘Earth – The Power of the Planet’, ‘Ultimate Caving’ and ‘Blue Peter’.